Can your decisions and mindset have an impact on the world? Yes, because changes start small and then grow in momentum. Have you ever sat down and thought about how the world could be a better place? Let’s say a society where everyone works together in harmony and nature, instead of constantly trying to outdo and compete against each other, destroying Earth in the process? Did you then come to conclusion that you better stop daydreaming because this will never happen? But not so fast, because in your own little way you can actually help make this happen. We do have the power to make changes, but too often choose to give away that power. Certain things only exist because we allow them to exist, thinking that there is nothing we can do about it. In reality the people have all the power in the world! Let’s remember that once upon a time women were not allowed to vote in most of the US. Some women found this to be an injustice and spoke out. They found others with similar views, and soon enough a movement emerged that over the next decades entirely changed the view of women’s rights. It ended in an amendment to the United States Constitution. 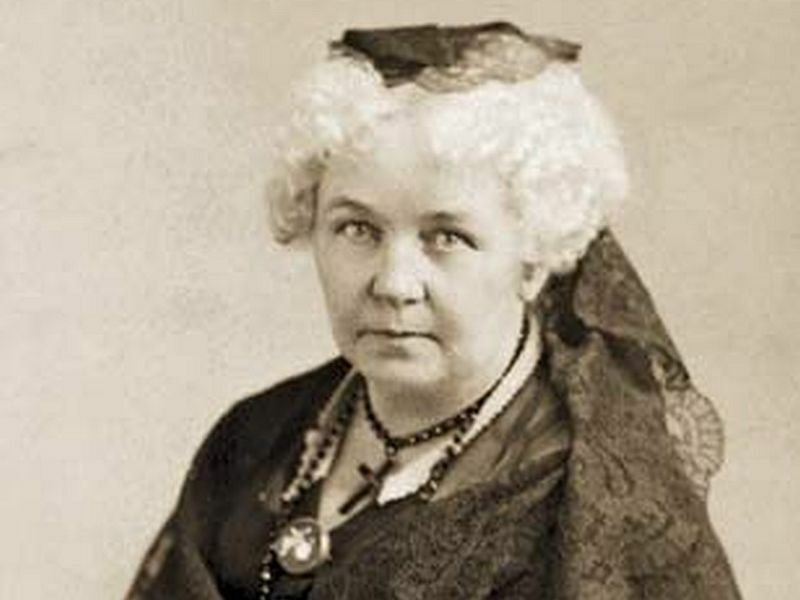 Elizabeth Cady Stanton, one of the leading figures of the early women’s rights movement, did not one day stand in her kitchen, dropped the pot in her hand and decided to start a revolution. No, it very likely simply started with thinking. Thinking about herself and her life. Because that is where the biggest changes first start to happen: in our thoughts. You change the way you look at things, and you stop seeing yourself as a powerless human being. Nobody can put boundaries on your thoughts except yourself. Or as Middle Ages poet Freidank sang, “this band may no one twine, that will my thoughts confine”. So you too don’t have to drop everything and start a revolution. All you have to do is become aware of your own life, your thoughts, your surroundings and the way they you go about life in general. Change your self and you may just change the world, because your thoughts play an important role in creating your future. If we turn those thoughts just five minutes a day to assessing what we want to be changed and what is in our power to be changed, we may just be the seed that turns this world into a different place. Pictures courtesy of NASA and Wikimedia.